The existing substation automation solution was limited in performance and required a great deal of maintenance. Despite being automated, the customer’s 50 substations were staffed by 70 employees to support mechanical switching and supervise the solution. The substations were prone to failure, requiring the OT staff to spend much of their time on reactive communications repair and HMI restoration activities. 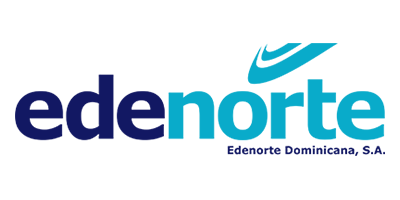 Edenorte required a more robust and reliable substation automation solution that would minimize failures, cut back on maintenance requirements, and reduce substation staffing needs. Their goal was to re-focus their OT resources on design and maintenance activities, rather than fixing communications and restoring HMI operations. The solution needed to support unmanned operations so they could re-allocate substation operators to other areas of need. to go onsite to collect it. HMI lacked visibility for all variables, sometimes because end devices didn’t have communication capabilities, or the communication protocols were not supported or proprietary. Maintenance was required to be more proactive and preventive where the actual solution was limited or not able to provide information such as motors service hours, lubrication level, time from last trip, counters. In terms of cybersecurity, an important need to address was the non-existing capability of tracking user login, access or actions taken by the user on the GUI. The ability to have their 50 substations run in an unmanned capacity enabled Edenorte to significantly reduce their costs. The system has improved the statistics for communications failure and downtime which is validated on a monthly basis.